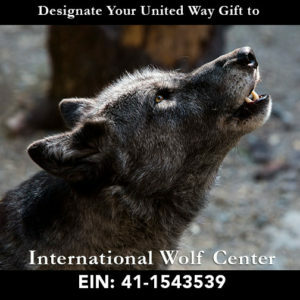 Want to support the International Wolf Center through your employer’s United Way giving campaign? It’s easy! Simply direct your United Way contribution to International Wolf Center and YOU will help educate the world about wolves! You can be confident that your donation will be used to support teaching the world about wolves! Thank you for your support. 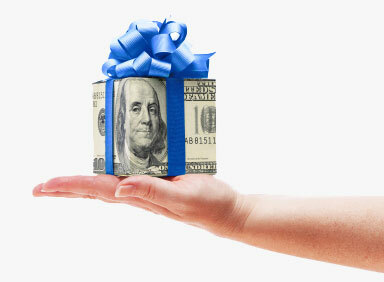 If you have any difficulty making a designated gift through United Way, please contact the Development Director at 763-560-7374, ext. 230.